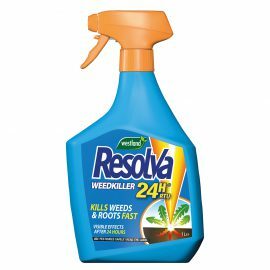 Resolva is a range of fast-acting weed killers, pest control and cleaners that help put you in control of your garden. 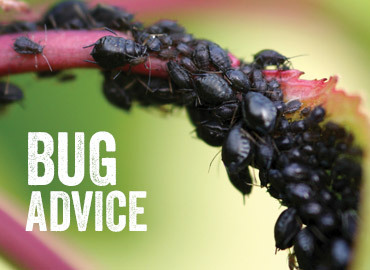 Paths, patios, lawns, pests…wherever those persistent little blighters pop up there is a way to resolve your problem – quickly, simply and in a way that’ll last. That’s why Resolva really is the total garden solution. *Resolva 24H and Path & Patio contains diquat glyphosate. 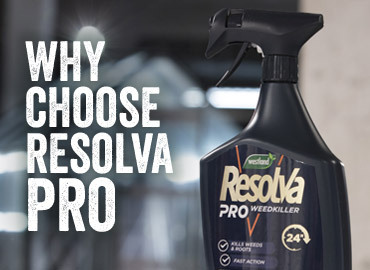 Resolva Pro contains glyphosate. 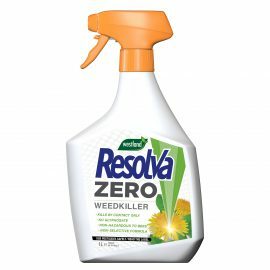 Resolva Xtra Tough contains glyphosate. 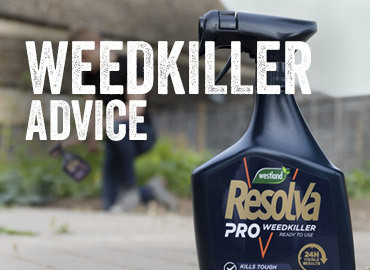 Resolva Lawn Weedkiller Extra contains mecoprop-P and dicamba. 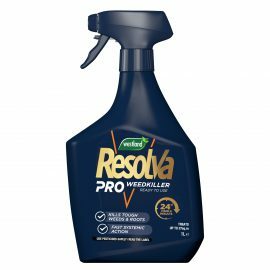 Resolva Bug Killer contains lambda-cyhalothrin. 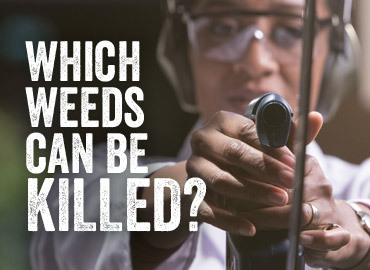 Use plant protection products safely. Always read the label and product information before use.